Wednesday, August 15, 2018 - North Korea’s President, Kim Jong Un, is among the most guarded Presidents in the world. The no-nonsense dictator doesn’t compromise his security. 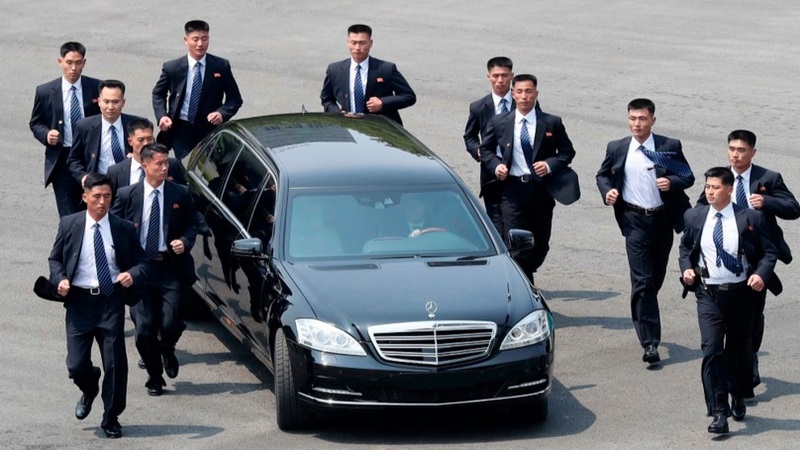 In this video, 12 highly trained security officers are seen jogging alongside his vehicle during a summit he attended earlier this year.